Security within the Internet of Things continues to be an area of focus with a major government agency involved on behalf of consumers. The Federal Trade Commission just introduced its response to a set of guidelines for communicating IoT device security support information to consumers. The Elements of Updatability comprises a set of guidelines designed to help manufacturers inform consumers about the security update capabilities of IoT devices. The guidelines were introduced earlier this year by the Communicating Upgradability and Improving Transparency Working Group at the National Telecommunications and Information Administration. 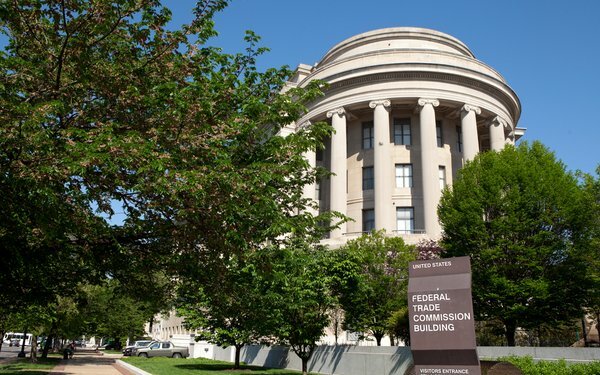 Before an IoT device is purchased, the FTC recommends companies disclose a minimum-security support period to provide consumers with a concrete reference point to compare devices. The FTC suggests that anticipated timelines can be aspirational and have the potential to mislead consumers. In the event that a company provides a general time period of support, such as two years, the FTC recommends the start date of that period is disclosed. In addition to the original three areas within the guidelines, the FTC recommends adding another element about key device limitations. Companies should disclose if an IoT device would lose functionality or become highly vulnerable at the end of the security support period, according to the FTC. This is important if the expectation of similar non-connected devices would be to have a longer and safer lifespan. The FTC recommends that device manufacturers adopt a standardized form of notifying consumers about security updates on devices or in the apps used to control devices, as well as establishing a system for consumers to opt-in to receive notifications about security support. Although the original elements of updatability include an additional element suggesting that manufacturers describe their update process and how updates are secured, disclosing that information could be unnecessary, according to the FTC.